The October 2018 Public Update releases for Office are now available! This month, there are 23 security updates and 17 non-security updates. All of the security and non-security updates are listed in KB article 4464656. 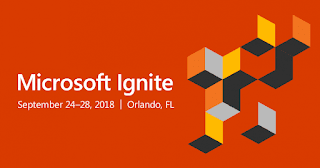 Since we, in the company I work for, have rolled out 65,000 Office 365 licenses and are one of the most successful companies ever with Yammer and Teams, I had the great luck this year to be invited by Microsoft as a speaker to the Ignite 2018 in Orlando. Together with my colleague we held a total of 3 sessions and were interviewed in a podcast. With approximately 48,000 frontline workers spread across 5,000 stores around Europe, dm drogerie's employees communicate with each other by smartphone and Microsoft Teams. The introduction of modern communications tools based on Office 365 has led to a productivity increase felt by every employee and ultimately by our customers. We describe how we encouraged adoption by taking away the fears of colleagues who weren’t IT-affine and showing them the value to be gained from the new tools. Across the entire company, communications skills, team and project work has been taken to a new level. We tell the success story from the first pilot through the tsunami of demand to the roll out in production. Learn how SharePoint and Yammer bring together modern content and conversations to deliver a best-in-class community solution. Understand what's new and coming next for building communities across your organization using Microsoft 365. Leaders from Rolls Royce and DM share how to champion a community approach to business challenges for accelerated business transformation. Learn how you can empower community leaders to support a strategic approach to community management. Learn from key customers about how they are moving to Microsoft Teams. 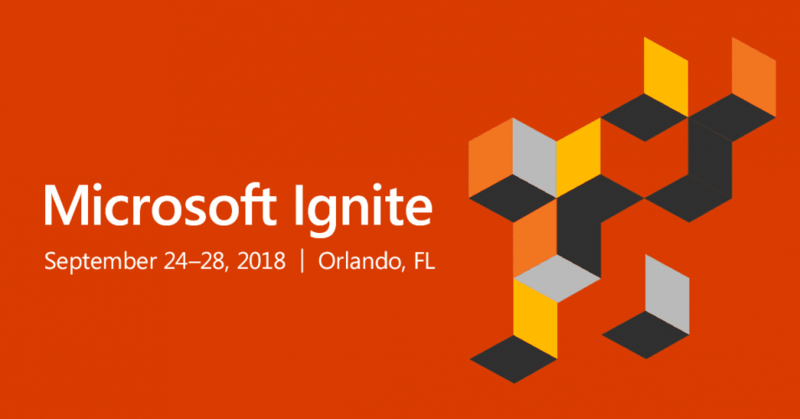 This session includes real world guidance for planning, delivering, managing and driving adoption of Microsoft Teams at scale. Listed below are the non-security updates we released on the Download Center and Microsoft Update today. See the linked KB articles for more information.